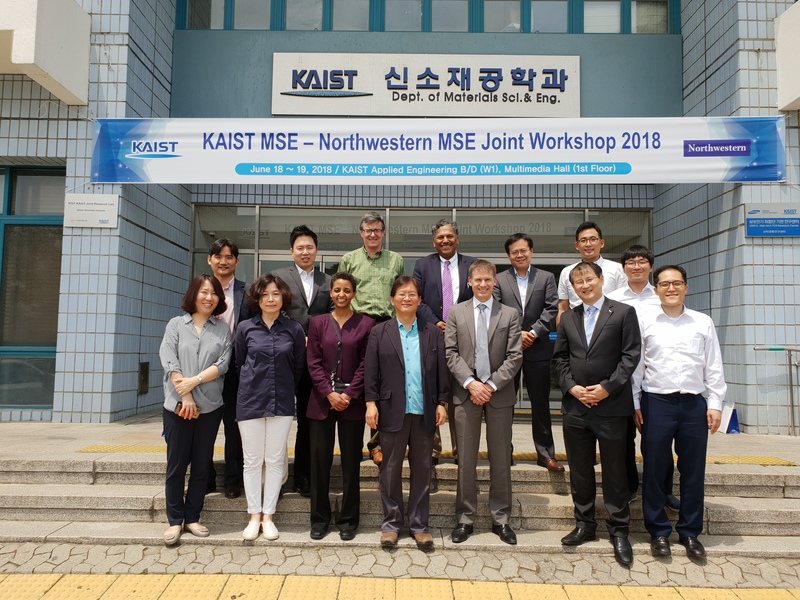 - Main Contents : With annual exchange visit between professors, KAIST and Northwestern MSE discuss cooperation and select topics for joint research. Based on this, the research is carried out by dispatching graduate students and postdocs. - Attendances : 5 professors from Materials Science and Engineering, Northwestern University.